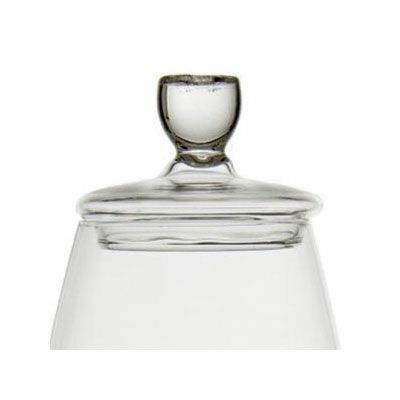 Tasting Cap Diameter: 51mm 2"
The Tasting Cap is designed to help contain the vapours from the whisky (or whiskey!) to give greater concentrations of aromas when nosing. 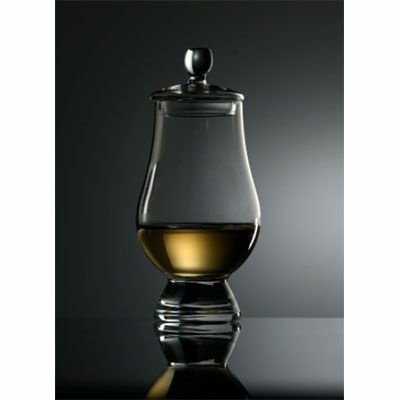 The Glencairn Nosing Cap can be used with The Official Glencairn Whisky Glass and the Luigi Bormioli ISO Type Wine Tasting Glass 21.5cl ONLY. One of the tree caps I ordered had some leftovers of some sticker still on it. Does what it says. 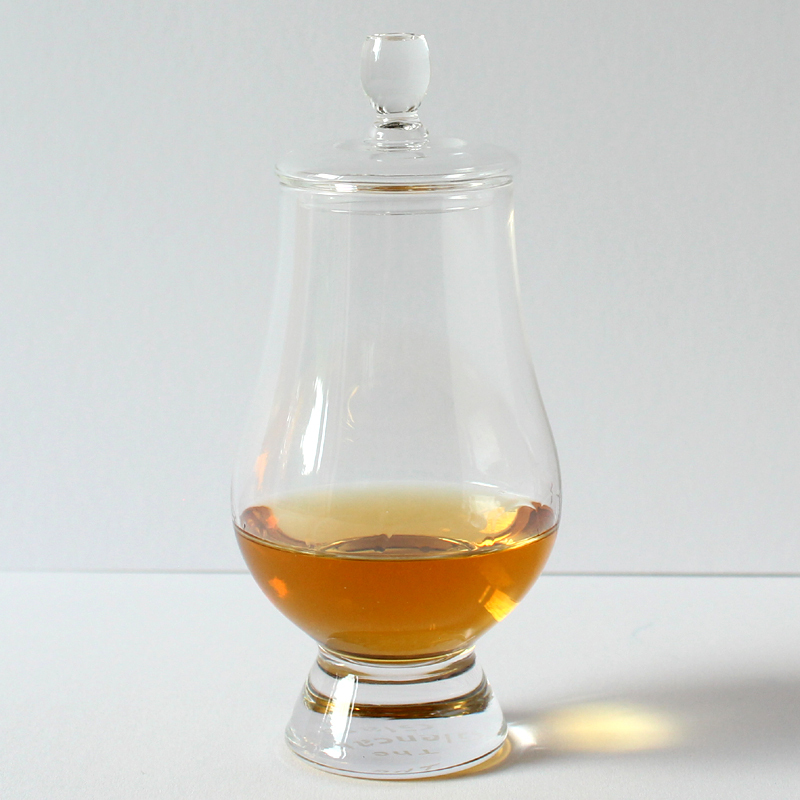 Nice little addition to the Glencairn whiskey glasses. These covers fit my Glencairn tasting glasses perfectly. Very nice appearance exactly as described. Bought these to go with the Glencairn Whisky glass, really nice addition to the glass. Very good product. these arrived on time and very well packed. Would reccomend them fo Whisky lovers if you want to experience the aromas of your favorite dram.